The focus of our popular Supper Club event in the Riggs Showroom is to provide a full sensory “taste drive” of Sub-Zero and Wolf appliances while showcasing seasonal ingredients and recipes. 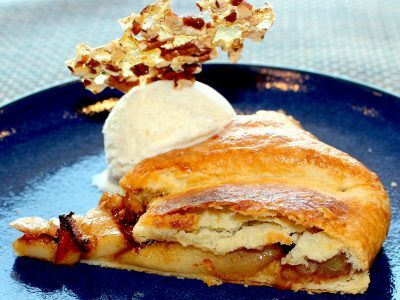 The current 2016 seasonal menu highlights this with a special Apple Ginger Galette that will be a delicious ending to your next holiday meal. 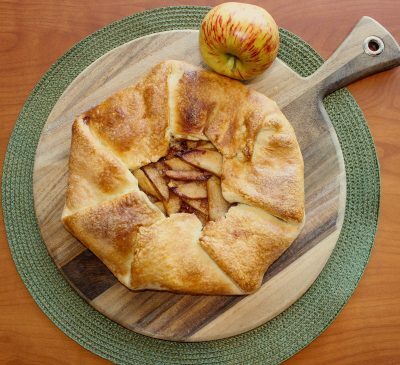 The apple galette with the buttery, sugar-crusted, pastry shell is at once homey and satisfying, while the ginger adds a modern component, sweet and delicately spicy. This simple yet elegant dessert will remind family of holiday traditions while creating new ones.